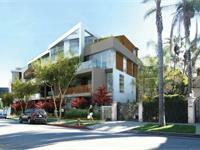 currently in preconstruction at 8555 Santa Monica Boulevard, West Hollywood. 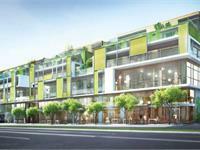 8555 Santa Monica Boulevard has a total of 95 units. 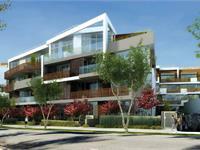 8555 Santa Monica is a dynamic mixed-use project bringing new neighborhood-serving shops, restaurants and apartments to Santa Monica Boulevard, further enriching and extending West Hollywood’s most vibrant and popular street. 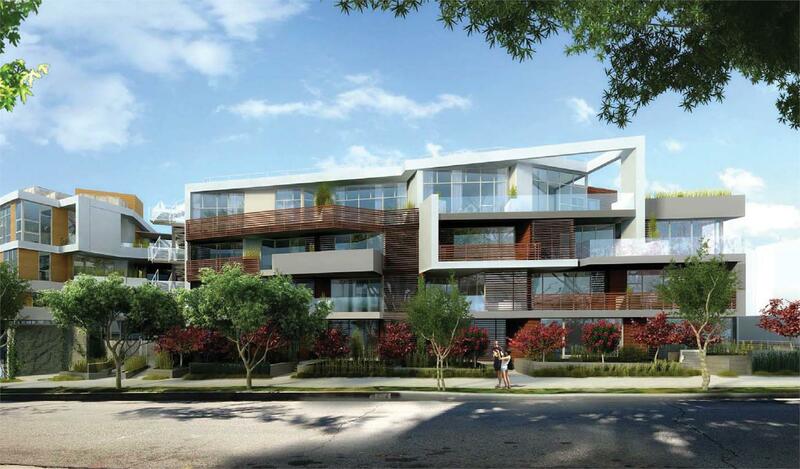 Your inquiry will be delivered to the developer / builder of 8555 Santa Monica Boulevard, who will send you more information about this development.